Tyfoon summer tyres are a good alternative to the premium brands. 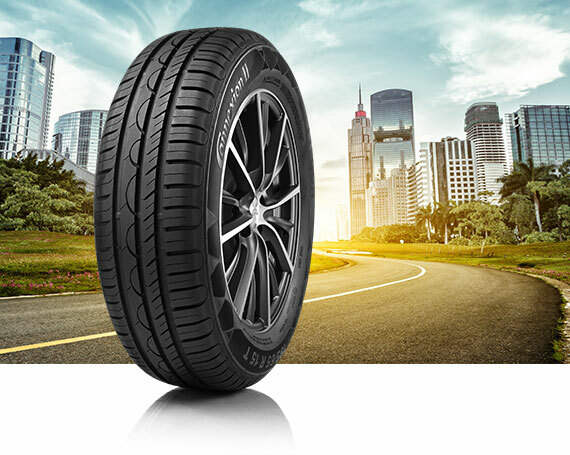 The quality of this favourably priced tyre can be called high-quality. 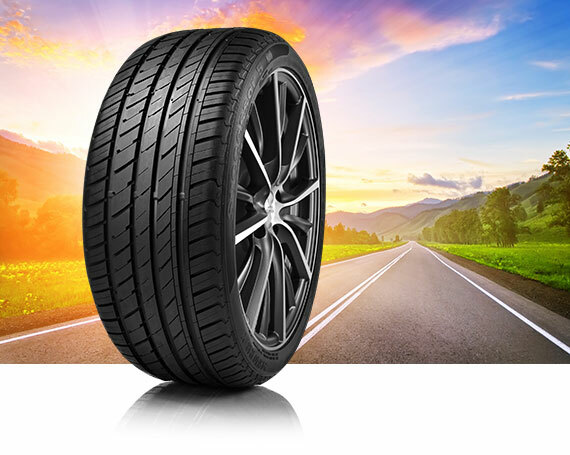 Tyfoon summer tyres are developed and manufactured in Europe. You are guaranteed of a high-quality product at a very competitive price. 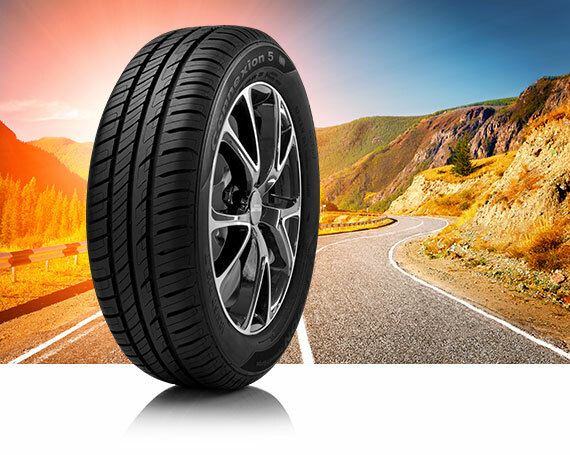 Due to the composition of the tyre, the rubber compound and the choice of tread, Tyfoon summer tyres perform optimally in all conditions. Even when extreme performances are required, for example braking on a wet road surfaces or during sudden emergency manoeuvres, Tyfoon tyres prove their quality. They guarantee the best contact with the road surface in all conditions. Whether you are alone in the car or with your family, you must be able to rely on the performance of your tyres at all times. 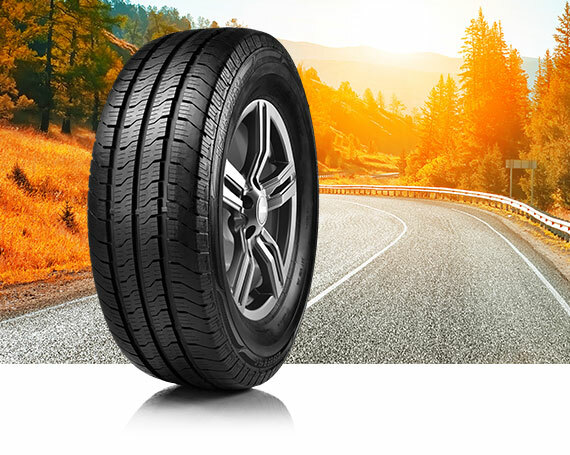 Tyfoon summer tyres combine safety and good driving characteristics with a very attractive price range. Don’t overpay, choose Tyfoon tyres.